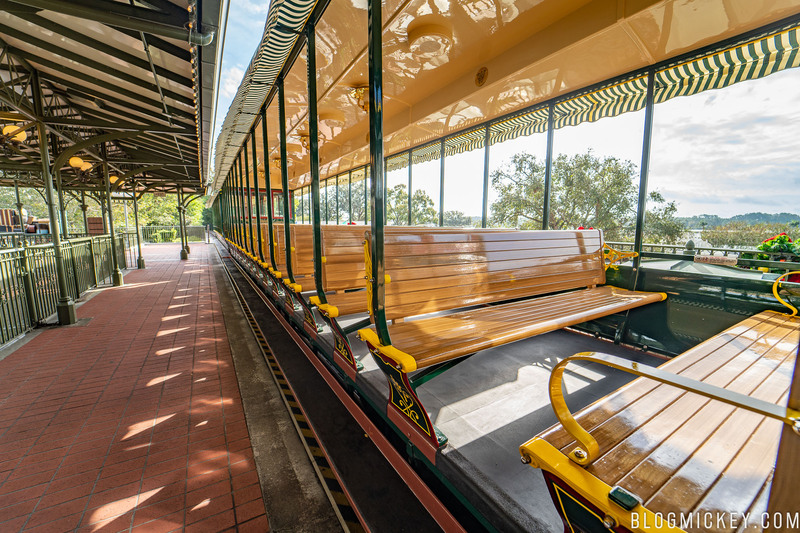 Starting today, the Walt Disney World Railroad system is closed to support work surrounding the upcoming TRON roller coaster coming to Tomorrowland. 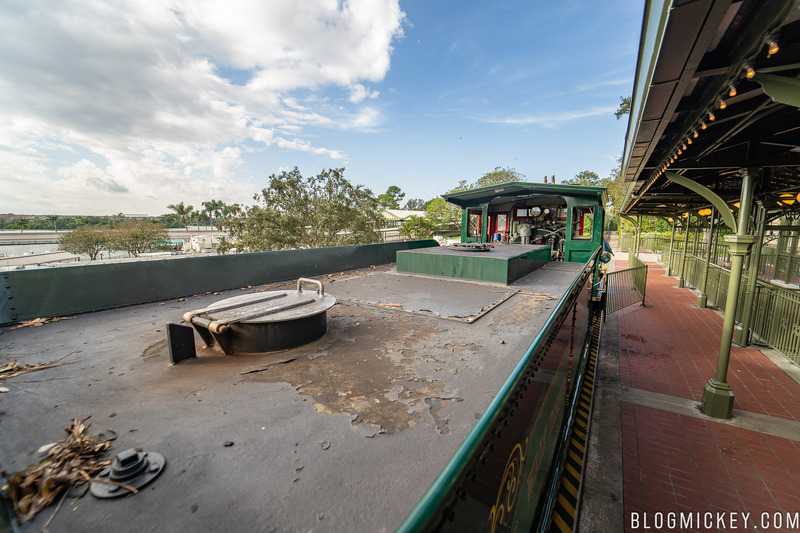 As seen in the concept art below, the TRON structure will be built over the top of the existing track. 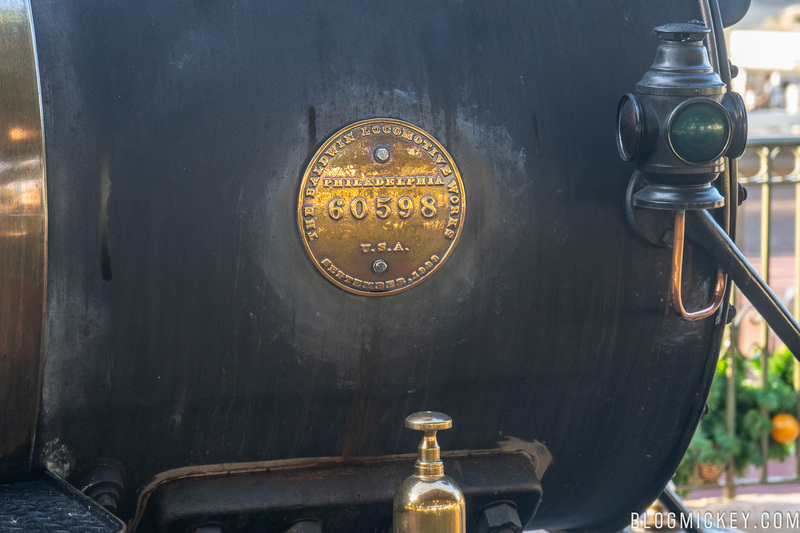 It’s because of this construction that the railroad will be experiencing an extended closure. 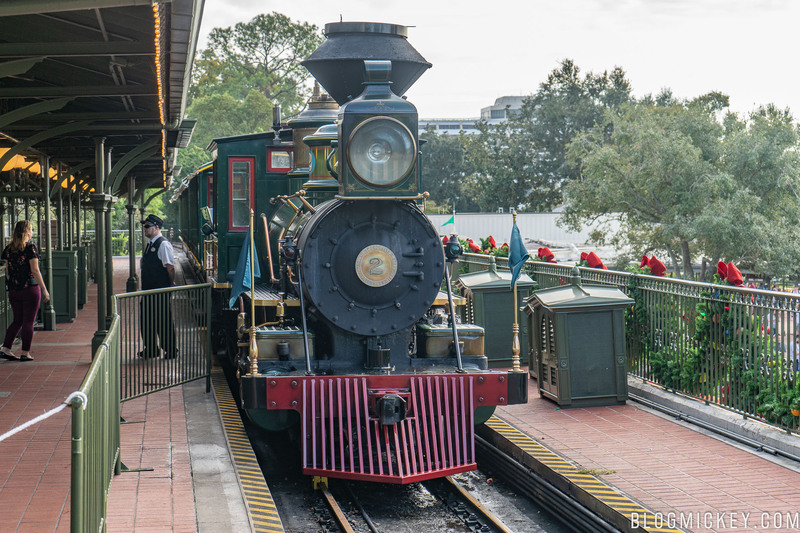 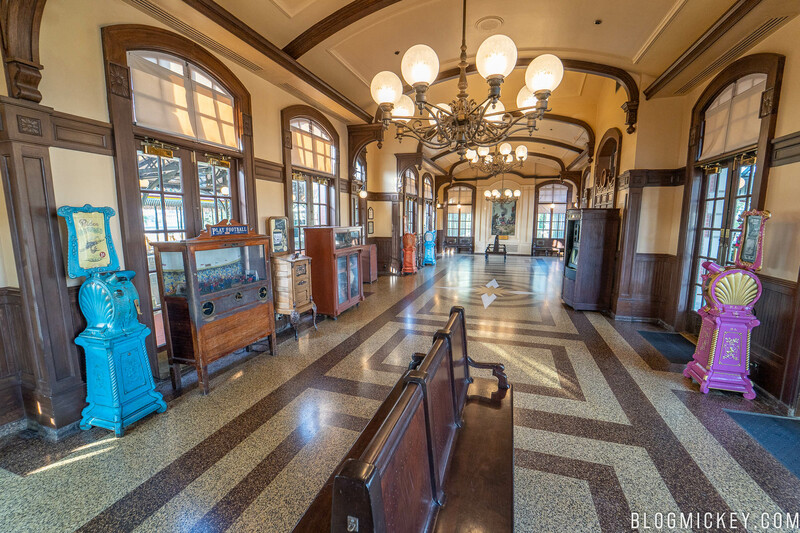 Disney has yet to make a statement of when the railroad will reopen, and there are no times available on the Walt Disney World website. 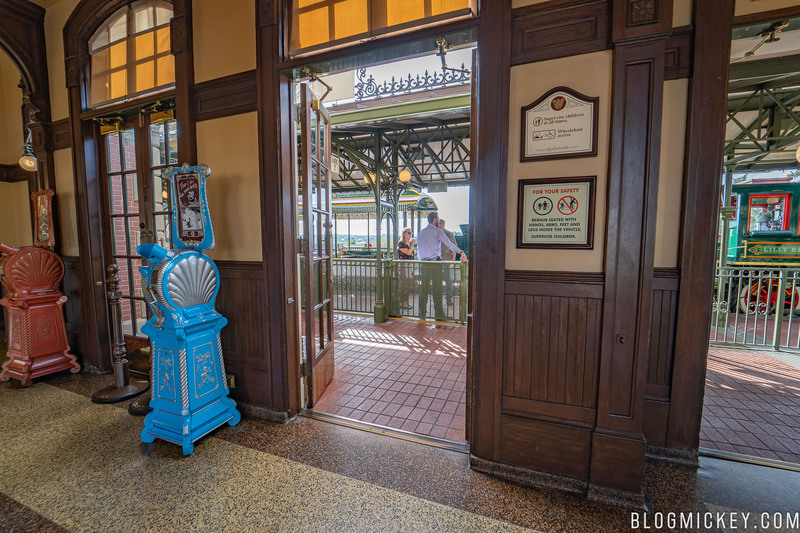 In the meantime, a train is parked at the Main Street Station, allowing for some unique photo opportunities for guests. 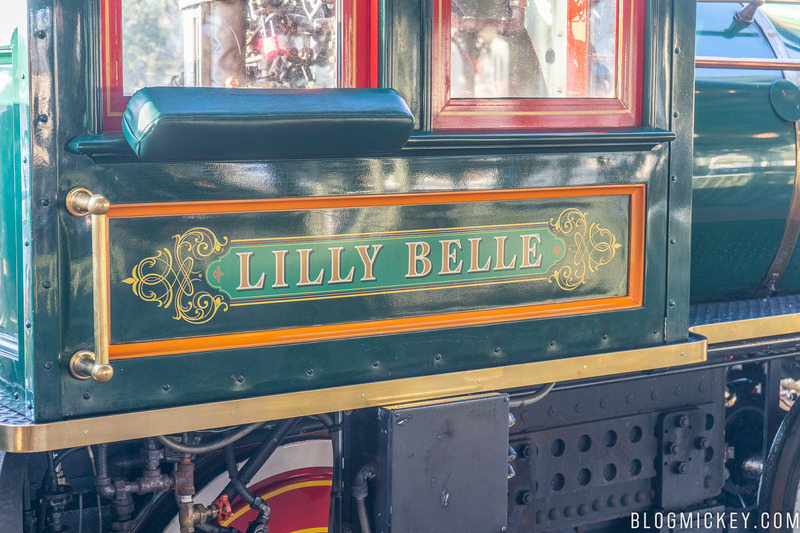 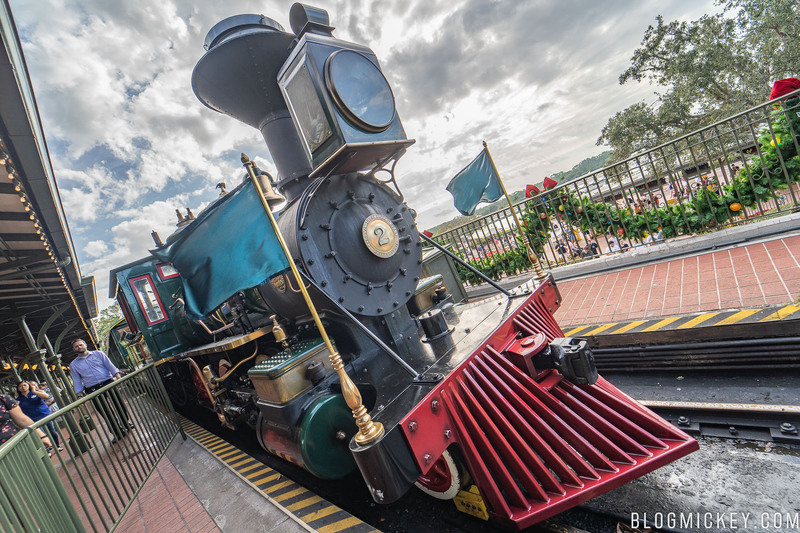 Here’s a look at the #2 Lilly Belle locomotive, now open for guests to explore. 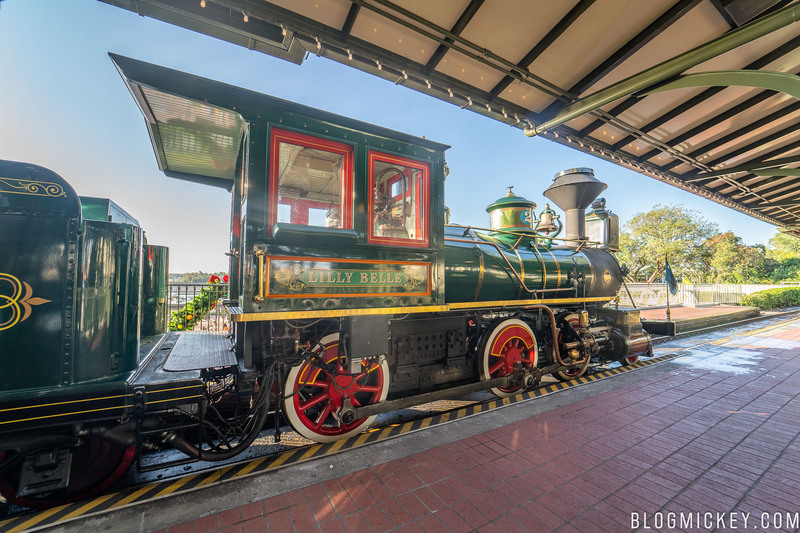 Parked at the station is the Lilly Belle #2 locomotive and three cars. 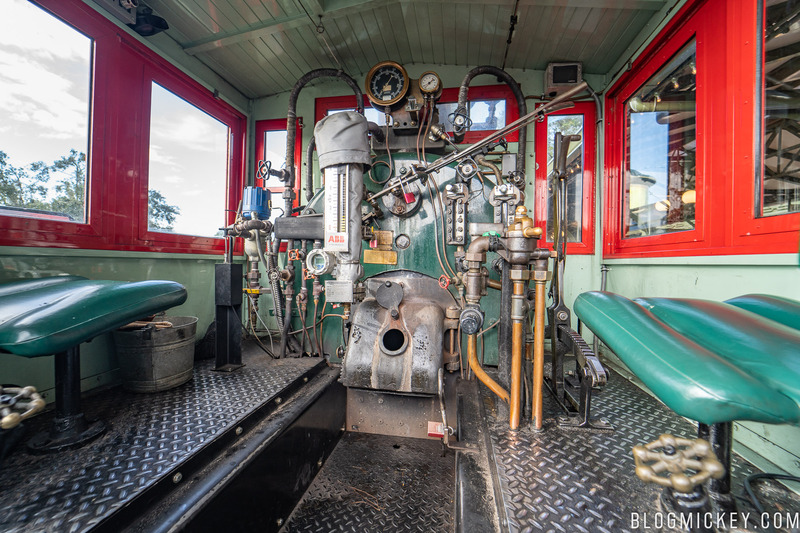 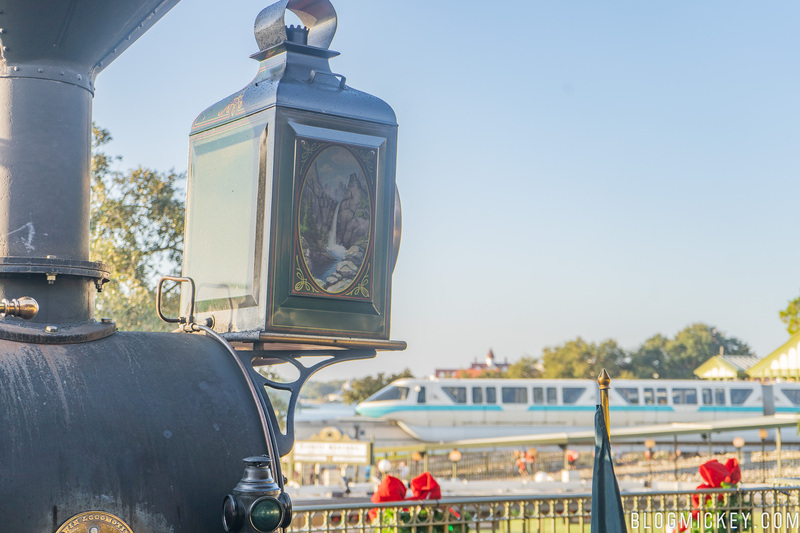 Guests are able to walk up to the locomotive, but unlike when Disneyland had an extended closure for Star Wars: Galaxy’s Edge work, guests will not be able to enter the locomotive at Walt Disney World. 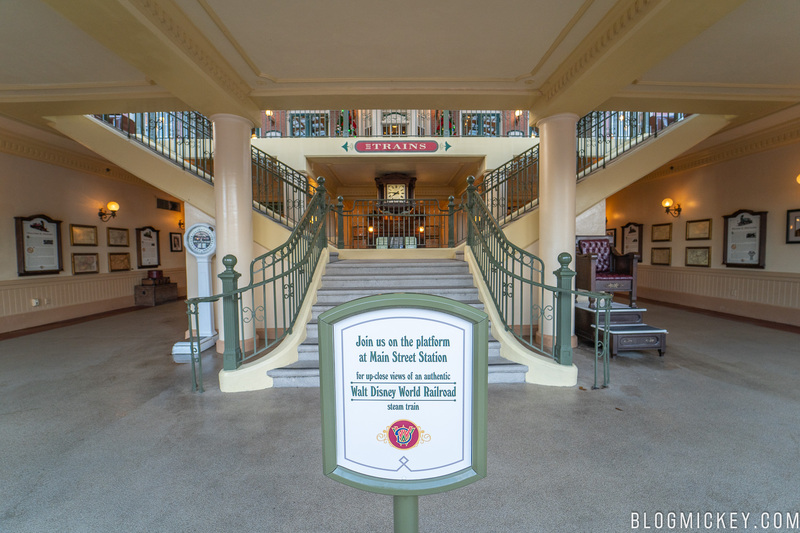 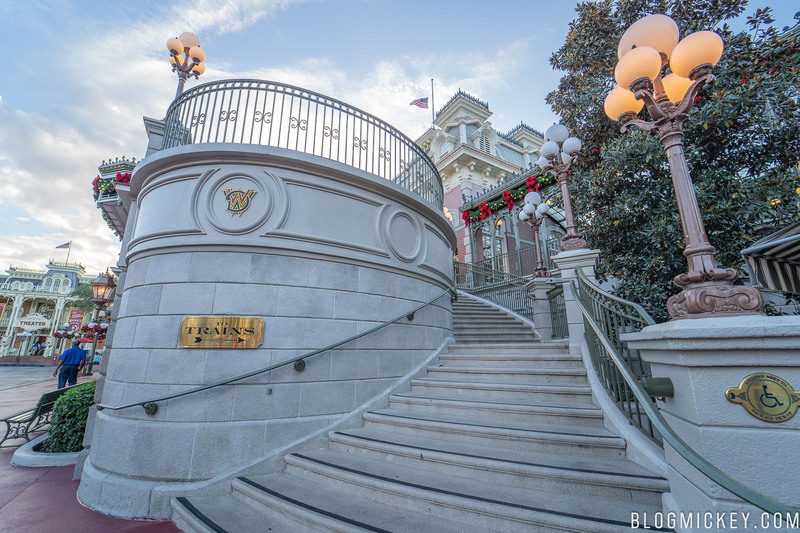 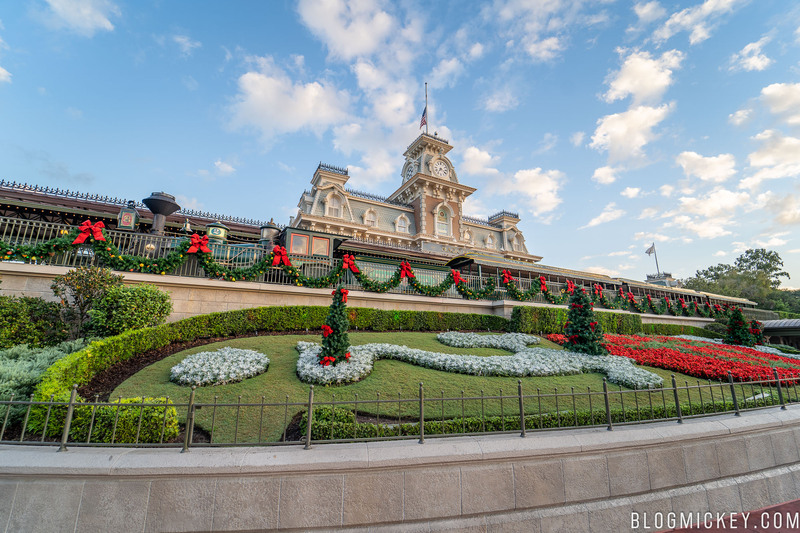 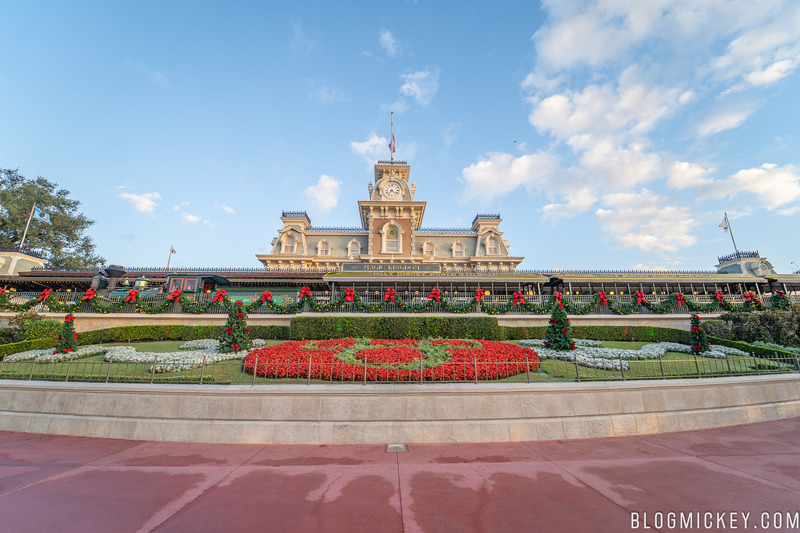 Cast Members at the location have given an estimated closure time of “at least one year”. 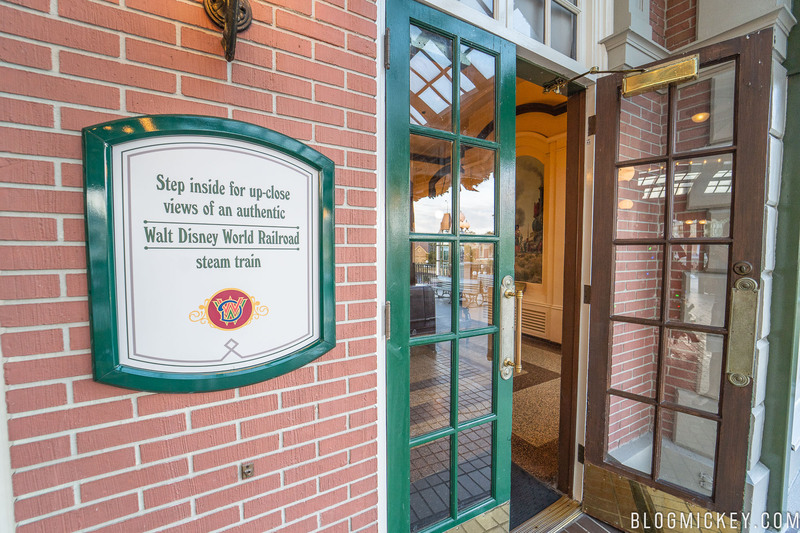 Disney has not made an official statement.